Wow it's been a busy month! I've been rushed off my feet with screeners, screenings and even the Flight premiere to attend. I've been continuing my writing for Filmoria with many opportunities being thrown my way. My policy is to say 'yes' to anything I get offered in the hope that my enthusiasm and diligence will allow me a better shot at getting the opportunities that I REALLY REALLY want when they come up! This means any time a PR company send over an offer of a screener, I try to ensure if no one else wants it, that I take it. This month I've had a few TV shows which isn't really my specialty but I've given reviewing them my best shot. 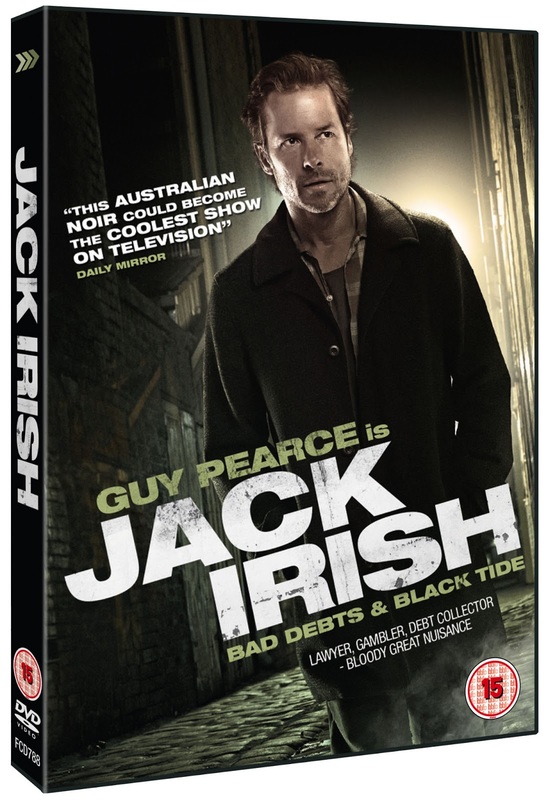 The UNIT ONE TV series DVD boxset has Mads Mikkelsen and was a clear influence on The Killing (which I've just started watching after receiving the series one for Christmas) and JACK IRISH Bad Debts and Black Tide are two Australian TV movies starring Guy Pearce and were also pretty good. I also got the opportunity of writing my first book review. 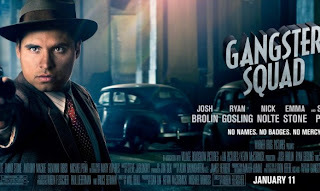 After spending most of the Christmas period racing through the GANGSTER SQUAD book, I think I fairly successfully reviewed it ahead of the film's release (which I have yet to see but keep reading unfortunately middling reviews of). The DVD and Blu-ray releases I reviewed were THE SWEENEY Blu-ray and DJANGO PREPARE A COFFIN DVD release. It's always interesting to watch a re-release of an old film particularly if there is a reason for a PR company trying to make a buck out of it. Django Prepare a Coffin is rated highly by Tarantino so I got to see where he was taking perhaps a little inspiration from for his latest. Finally I got to review FLIGHT starring Denzel Washington, as well as chatting to him on the red carpet of the film's London premiere and I also reviewed CHAINED and MAY I KILL U? These last two I saw last year but were only being released this month. I also reviewed I Give it a Year for Static Mass Emporium here. If all that isn't enough, I also wrote a Tarantino retrospective so was kept busy re-watching his old films. 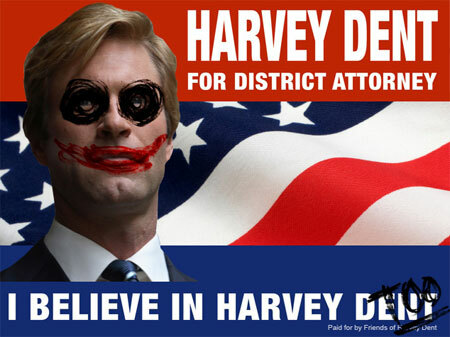 I'm also re-watching The Dark Knight Trilogy in preparation for an article for Media Magazine on how conservative the films actually are. I also re-watched The Shawshank Redemption and American History X in preparation for an upcoming article to be published in Splice Cinema Journal. I also reviewed The Hobbit, The Impossible, Les Miserables and Wreck-It Ralph right here on this blog. Other films that I watched but didn't review are Videodrome, The Amazing Spiderman, The Angels' Share, Red Tails and How I spent My Summer Vacation. I have reviews in the pipeline for: The Bay, Rebellion, Lisa and the Devil, No and Black Sunday. 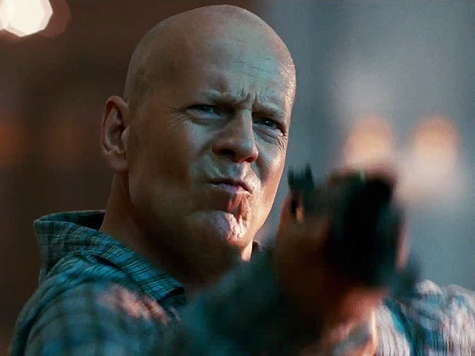 I think The Impossible is my favourite film of the month and May I Kill U? is without a doubt my least favourite. What was the best film you watched this month? Were actor Donald Sutherland and graphic novelist Alan Moore twins separated at birth? That is the question I posed in my latest letter to make the hallowed letters page of world's greatest film magazine Empire. Below is the letter in full and to my surprise it was published in the March issue 2013. I had to read your exclusive interview with Alan Moore very carefully to check I wasn't missing the part about Donald Sutherland playing Moore in an Oscar-baiting biopic of the graphic novelist. Lurking beneath that awesome beard is Sutherland's haunted eyes from Don't Look Now. Seriously go and look... see? Either that or The Hunger Games' President Snow has let himself go a bit. Sorry about the blurry picture. As usual you can blame my trusty Blackberry camera. Anyway the letter appearing made me very happy! It's all part of an elaborate ploy for them to start noticing me and maybe my name will stick in their heads and one day they will be on my doorstep, bunch of flowers in hand, begging... yes that's right BEGGING me to come and write stuff for them! Mwoohahahahahahaha! 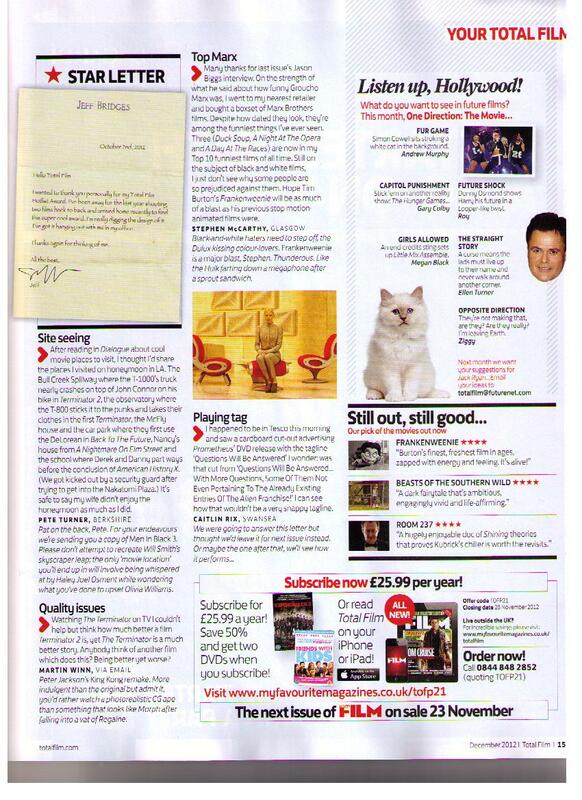 Since I started writing to Empire and Total Film each month, this is the third letter I've got in the magazines. This was the first letter I got in Empire and this is the first letter I got in Total Film. The gaming industry has over taken Hollywood in making money from people’s need for escapist entertainment. 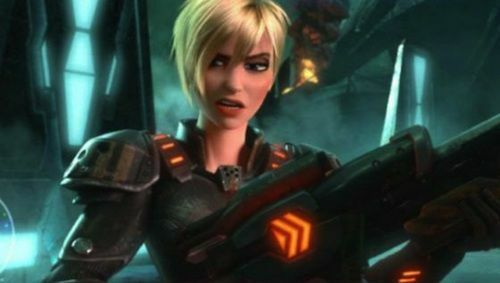 Hollywood’s continuing quest to win back some of those lost dollars has involved making endless video game adaptations that have mostly been depressingly unfulfilling affairs. However the success of the Resident Evil franchise is testament to the fact gamers will keep coming back for more if Hollywood targets them. 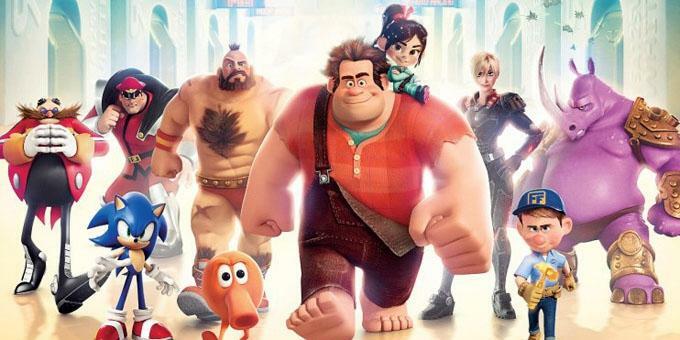 In Wreck-It Ralph though, gamers will be lured by not just the cameos of old favourites like Bowser, Sonic and Zangief but also by the wonderfully rendered newly created characters. Ralph inhabits the game world of Fix-It Felix Jr. where he is the villain to the titular hero. After 30 years of doing the same thankless job in the same arcade, he decides to game jump and find himself a medal and gain some respect from his fellow folk in the game world. Using the Game Central Station to cross to new games, Ralph’s world is stunning and bursting with fun, invention and possibilities for endless exploring in sequels. It seems sad to complain that we see so little of the other games featured in the game station because had we seen more of them, they would not have received enough screen time to be given their proper dues. As it is, we are treated to three games during the course of Ralph’s adventures. His home in the world of Fix-It Felix Junior is simplistic and lovingly retro, the window out into the arcade that is the gamers screen looming large over the simply designed game world. But when he heads to Hero’s Duty, a modern first person shooter featuring futuristic machines hunting hordes of giant bugs, he quickly gets more than he bargained for. While Wreck-It Ralph is a glorious celebration of retro games, it ironically dazzles in its rendering of the modern game. When Ralph busts his way into Hero's Duty, there may well be a part of you hoping for a more adult version of the film with further Ralph adventures in which he gets lost in the big boy games of modern warfare and first person horror shooters. It is a thrilling set-piece as Ralph gets hopelessly out of his depth fighting alongside the other marines. After he ends up in the candy land of a sugary racing game, the plot settles giving the characters time to develop and the voice cast plenty of chance to shine. It gets prettier, less exciting and much more suited for the young target audience after quite an adult opening. John C.Reilly as Ralph, Jane Lynch as a butch marine from Hero’s Duty, Jack McBrayer as Felix and Sarah Silverman as a little girl Ralph becomes embroiled with all play their parts to perfection, bringing to life brilliantly conceived and performed characters. The script is strong, pushing all the right buttons and the characters are leaps and bounds above what most video games can conjure. Despite its kiddie-friendliness the excellent plotting makes this quite the pulse pounding experience by the time of the thrilling climax. Wreck-It Ralph features a wonderful voice cast at the top of their game. Audiences are bound to be addicted, inserting more coins at the box office until they get a sequel. Wreck-It Ralph is released in the UK on February 8th 2013 and you can watch the trailer below. I have quite a few exciting screenings lined up over the next month. 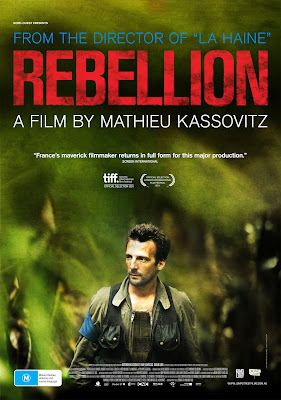 Next week I'm seeing both Rebellion, directed by and starring Mathieu Kassovitz and No starring Gael García Bernal, a film where 'an ad executive comes up with a campaign to defeat Augusto Pinochet in Chile's 1988 referendum. 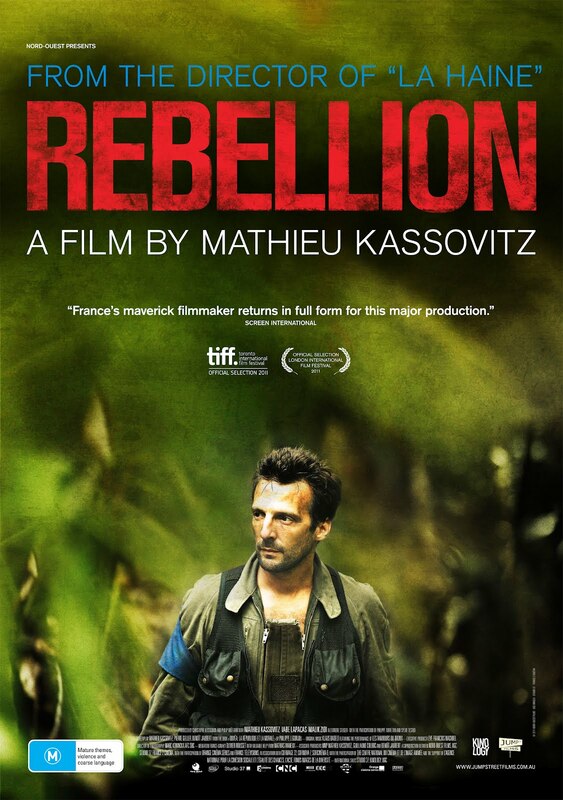 I'm extremely excited about Rebellion as I love Kassovitz's La Haine and though his career has never reached those heights,on the strength of the trailer and the subject matter I have high hopes for this one. No, on the other hand is also very promising as it is the first time Chile have had a film nominated for the best foreign language Oscar. Later in February I have managed to line up screenings of two more films so far; The Paperboy through the Total Film Screening Club and Hitchcock through ShowFilmFirst. 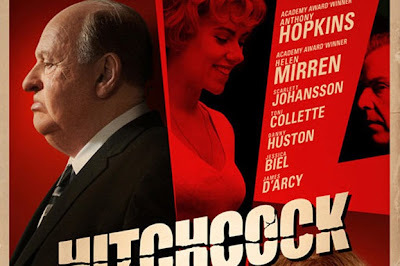 Judging from the amount of times I've seen the trailer for Hitchcock, I think I might be bored of this before I even get to the cinema, though it does look like it has some fun performances from Anthony Hopkins and Helen Mirren. What do you think of these trailers? Any take your fancy? 2012 was an incredible year for me. Basically a big part of starting this blog was to share some of the cool film related things I had been doing. I was desperate to tell anyone and everyone that I got to ask Danny Boyle a question at a 127 Hours screening organised by Lovefilm at the end of 2010. Since then things have gotten better and better and although I may not be getting paid for my efforts yet, I am living the dream of what I have always wanted to do, writing constantly about films! My 2011 was very exciting filled with highlights like these but 2012 was even better and below are links to posts about some of the highlights of my year. With 2013 starting with having a chat with Denzel Washington and Robert Zemeckis on the red carpet of the Flight premiere for my Filmoria premiere report, I hope that things are going to get even more exciting as the year goes on so please join me on the adventure! If anyone reading this hates those self-indulgent blog posts where people look at their successes or cannibalize their own work instead of writing something new and original then please look no further. This is as much for me as it is for anyone who reads this. I feel like looking back into the past to see how far I've come this year and this will be my hopefully permanent record of what has been achieved. Taking my college media students to New York got me all excited and prompted this post on my favourite New York movies. Two articles published in Media Magazine. Made it through my first year of blogging in March. An independent film called One by One that I worked a lot on got a trailer. In May I got to sit down and have a chat with legendary Oscar winning production designer of Titanic, Peter Lamont. Andina at Inspired Ground invited me to write my first ever guest post on her blog. I chose to write about Fight Club as the film that changed my life. I finally got the scope and aims of my PhD thesis on found footage horror sorted. My first ever article for Splice Cinema Journal on Documentaries and star directors was published in June. 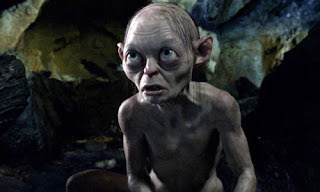 Write my first article for Filmoria on the use of The Pixies Where is My Mind? at the end of Fight Club. Here is the full article. Had no idea that Filmoria would provide me with such amazing opportunities in the future! Director of Storage 24, Johannes Roberts came to my college to give a brilliant talk to our students in June. David Jackson wrote his first post for this blog on why he loves Aliens, the first time I've had a guest writer! In July I got married to the love of my life and went on the best honeymoon to Costa Rica anyone could ever ask for. Had my first article published on Static Mass Emporium on the director Michael Moore. This was the beginning of another great writing adventure and opportunity to work with more talented writers. Filmoria sent me to interview the directors of Untouchable, Olivier Nackache and Eric Toledano. I had to rush out and buy a recording device that has become an essential tool in my work for Filmoria! It was a nerve wracking but incredible experience. Took part in my first of many From the Red Carpet film clubs for the film Premium Rush. Filmoria sent me to a gala screening of Paranormal Activity 4 where I got to interview actress Katie Featherstone. 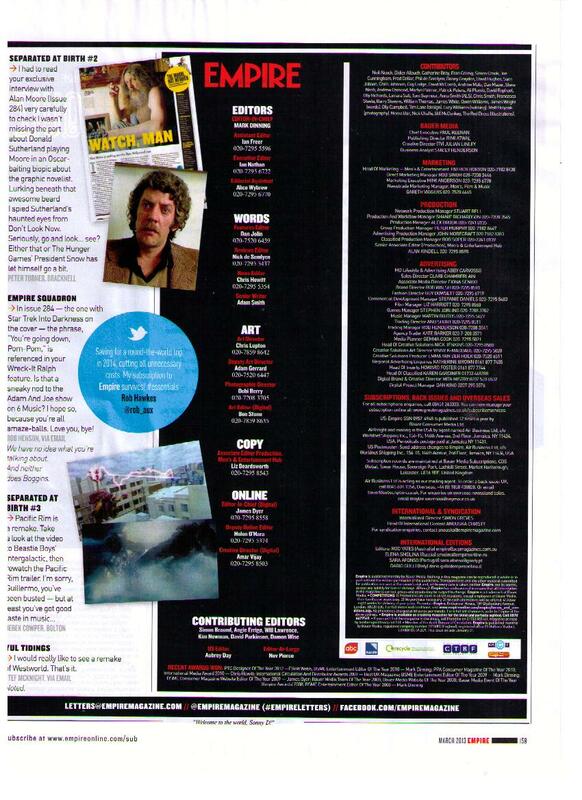 Got a letter published in the 200th edition of Total Film. I had my radio debut on Amazing Radio talking movies with Ruth Barnes on her breakfast show in November. You can listen to my second appearance here. I love stats so was very happy for I Love That Film to hit 100,000 page views in December! 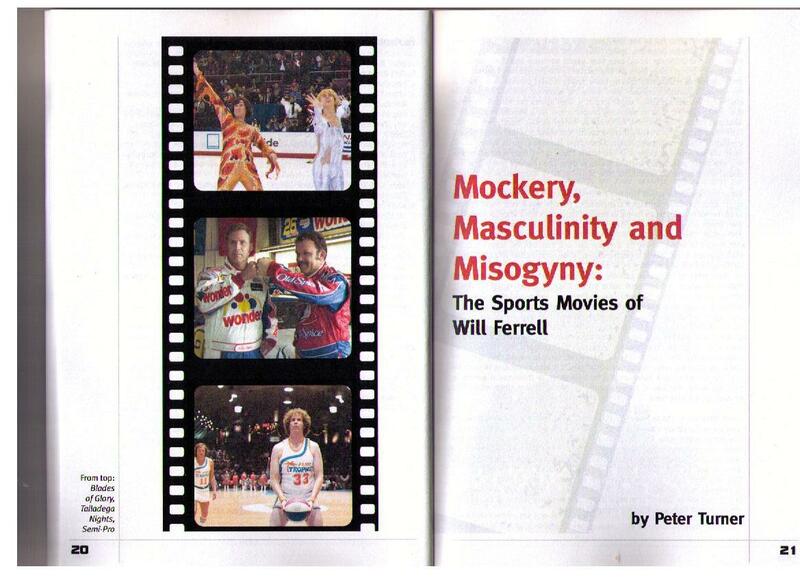 Had my second article on Will Ferrell's sports movies published in Splice Cinema Journal. I decided to keep a record of all my writing at other sites. So here's links to all my Static Mass Emporium writing, Filmoria news, interviews and reviews. Finally here are the top ten films I watched in 2012. This year I intend to continue taking all the opportunities I can get and seeking out more ways to get paid for doing what I love. I hope that you will continue to stick with me. What were your 2012 highlights? I'm not really sure how much I'm ok to say here so I'm just going to let you know that last night I was on the red carpet reporting on the UK premiere of Flight for Filmoria. I got to speak to Denzel Washington, director Robert Zemeckis and two of the producers as well as having a brief chat with Adam Deacon from all those British 'hood' movies. I also got to meet the From the Red Carpet guy Craig Stevens who used to present Brain Teaser, a daily quiz show I loved back in my student days! Anyway for now, here's some pictures from the red carpet. There were some other non-film celebrities but I'm afraid I have no idea who they were. The picture quality is terrible due to the only camera I own being on my crappy Blackberry. Sorry! My full premiere red carpet report is here at Filmoria with proper professional pictures, maybe some video and lots of interviews with the stars including Washington and Zemeckis! 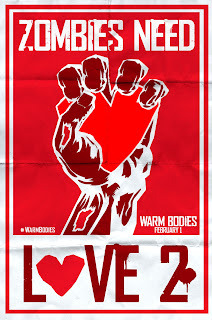 My review of the film will also be up at Filmoria soon. Ahead of the some of the biggest and best film releases of 2013, Filmoria have decided to do a retrospective of each director's work. We all got to choose six directors who have films being released this year and the idea is that in the week leading up to the new film, we will write and publish a retrospective look at that director's body of work. I got to pick six fantastic directors, some of my very favourites and others who have enough significant films to make their body of work worth revisiting for me. I take tasks like this very seriously and would like to get through all the films of each particular director before I write the pieces. 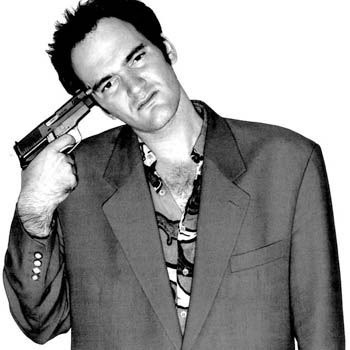 Fortunately and unfortunately I got Quentin Tarantino as my first director. Fortunately because I've seen and own nearly all of his films and am looking forward to Django Unchained but unfortunately because I had just over a week to prepare my piece for Filmoria and re-watch the films. I wanted to re-watch all his films before writing but couldn't get hold of Reservoir Dogs or Death Proof in time. I ended up buying Natural Born Killers and True Romance instead as Tarantino wrote the screenplays but am not including them in my feature. I haven't seen either for a very long time and am looking forward to catching them again. Anyway I don't want to give away the other directors I am doing in this series suffice to say that I am really looking forward to writing more pieces on some very exciting and interesting directors. I will add links as the year goes on and I write more of the director retrospectives. 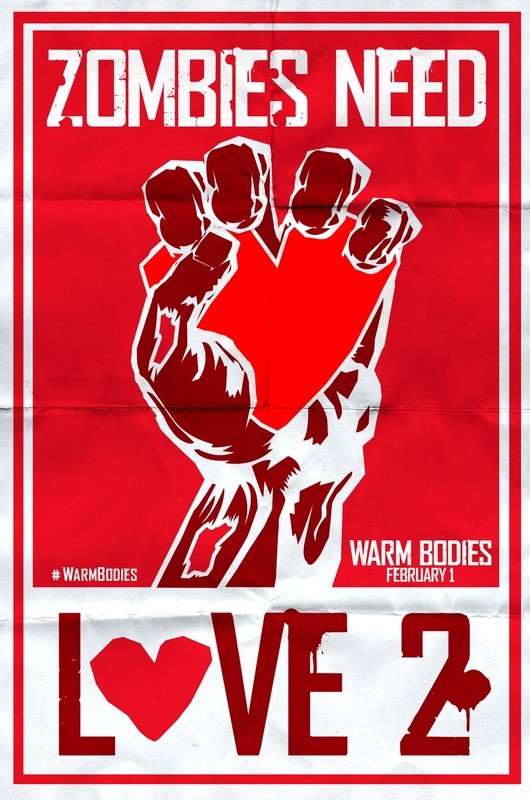 The next one I am doing will be in March is one of my absolute favourite directors. I'm going to start re-watching his films this week in preparation. For now, here is my look at the career of director Quentin Tarantino so far. It took a lot of time and a lot of research so please give it a read if you're a fan of his work... or even if you're not! 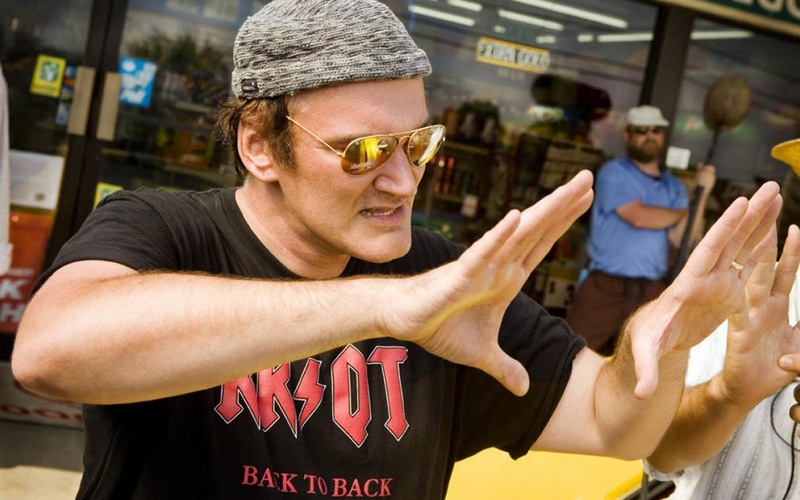 Your comments are always welcome... what do you think of Tarantino? Musicals drive me mad. All that spontaneously bursting into song seems silly and just doesn’t slide with me. While many of the songs in Les Misérables outstay their welcome, as does the film slightly, it is nevertheless a bold and brilliant piece of cinema. 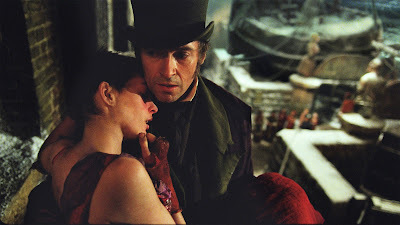 The story of Jean Valjean, the reformed criminal hunted by the tenacious Inspector Javert, takes a while to get going until Anne Hathaway shows up and blows everyone else off the screen. The opening scenes are hampered by exposition that is delivered in sickly over sized spoonfuls and all in song. 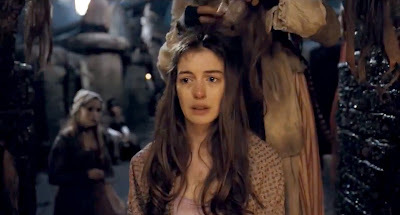 While the continuous music makes the singing more palatable, the film fails to fly until Hathaway’s Fantine makes an appearance. Hathaway delivers heart wrenching emotions at the horrendous situation Fantine finds herself in. It is the undisputed high point of the film as a character that we quickly find ourselves caring about reaches her incredible low point. The rest of the cast are also impressive with frequently fantastic performances from Jackman, Hathaway and Redmayne. Their emotions, helped mostly by wonderful music, burst off the screen captured in intimate close ups. Crowe doesn't quite have the vocal talent of the rest of the cast and his songs are certainly the least exciting, though some of Jackman’s songs also make the interest wobble despite his emotive performance. Hathaway will be robbed if she fails to get the best supporting actress Oscar, with both her singing and acting being perfectly in tune with each other and absolutely breathtaking. Eddie Redmayne's Empty Chairs at Empty Tables performance is another astonishing high point, tear jerking and hard to match by any of the other songs or performances. Director Tom Hooper’s decision to capture all the singing live on set really pays off, lending the big numbers an immediacy and power that stage show fans and movie sceptics may have thought the film version would fail to capture. The live singing might slightly detract from the perfection of the vocals but it creates an immersive quality that, aided by close ups, surely must match or better the experience of the theatre musical. 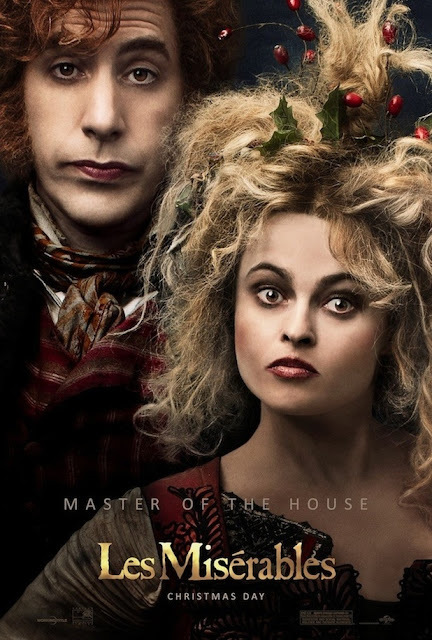 The Thenardiers are a welcome bit of comic relief and Sacha Baron Cohen and Helena Bonham Carter are great fun. It is a joy to see Sacha Baron Cohen relish a role, having turned down a part in Django Unchained and managing to wash away the memory of his silliness in Hugo. Les Misérables has a huge cast of characters and it all revolves around Jackman’s Jean Valjean. While this character is saintly and less interesting than many others, Jackman delivers an incredible performance, starting off almost unrecognisable before finally delivering a very emotional climax by the end. Amanda Seyfreid’s Cosette gets short shrift as we barely learn a thing about the older incarnation of the character despite a promising introduction to the younger version. She has the least interesting character in the story, despite overall pretty poor representations of women. Seyfried hits the high notes admirably however. Aaron Tveit’s Enjolras also loses out; having to take a back seat to a soppy love story that sadly lacks as much interest as the story of the revolt. Long films are fine but some of the songs go on and on and as the film hits an emotional highpoint with Redmayne’s rendition of Empty Chairs, the end of the film after the revolutionaries have lost starts to sag in comparison. Though Hathaway's reappearance near the end is very welcome, the young lovers ending up together seems insignificant after what has come before. Ending on Empty Chairs would have been truly miserable and made the film version unforgettable. Nevertheless, Les Miserables is a moving musical powered by astonishing performances, some brilliant songs and a story that plumbs the depths of despair before settling on a soppy love story that fails to capture the emotions of early scenes. 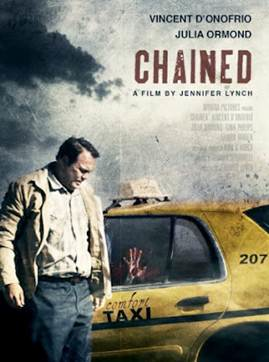 It overstays its welcome but is still a huge achievement from a gifted director and mightily impressive cast. My predictions are highlighted along with a few words about what I've seen, what I'd like to win and what I'm disappointed about. I’ve only seen Argo and Silver Linings Playbook but I suspect it will go to one of these two, probably Tommy Lee Jones I reckon. I’ve only seen Silver Linings Playbook but from the trailer alone, I’d be surprised if Hathaway doesn’t win this for Les Miserables. I’ve seen all of these except Beasts of the Southern Wild and Lincoln. I’d love to see Ang Lee get it but my money is on The Beard. I’ve seen Flight and Silver Linings but this has Daniel Day-Lewis written all over it! Haven’t seen Zero Dark Thirty or Beasts and though I’d love to see The Impossible win something, I don’t think it will be for Watts’ performance unfortunately. Jennifer Lawrence has the best shot I reckon. 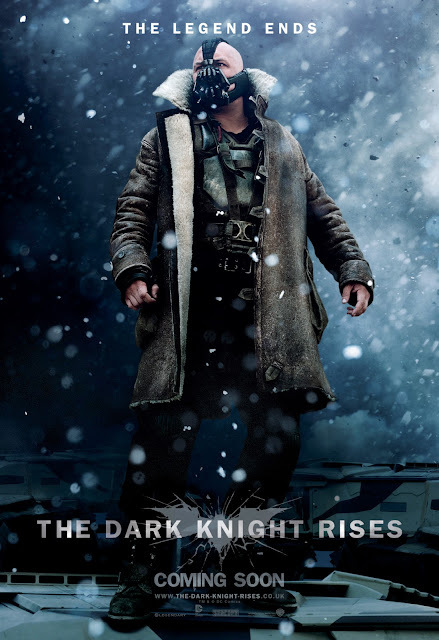 Well if they are going to snub Affleck for director, then I think it is only fair to give Argo Best Picture. Everyone loved it, myself included. I’ve only seen Frankenweenie but surely it’s between this and Brave. Would love to see either Skyfall or Life of Pi win this but think it should go to Skyfall. Though I’ve only see Amour, I’m completely gutted The Hunt isn’t here. Amour must win if they gave Haneke a nod. Hope Life of Pi gets it but could go to Argo or Lincoln. No idea but would be nice for Tarantino to get it maybe. 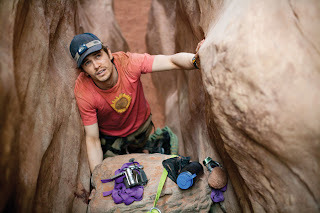 Overall I think The Impossible deserved more nods and I'm gobsmacked The Hunt isn't in best foreign film! Would have thought Affleck would be in the directing category too. For now I'm off to check out the other categories. What did you think of this year's noms? 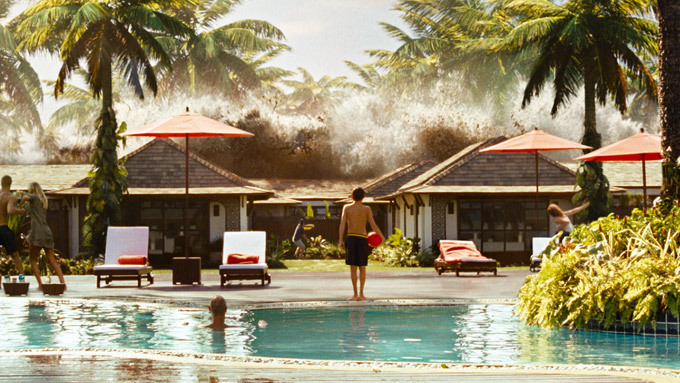 The Impossible opens with a terrible rumble sound. If you know what the story is about, you are immediately filled with a sense of dread that lingers long into the film until you realise the impossible has been achieved. The film is technically accomplished, brilliantly acted by the big stars and not as insensitive as the story of a family of foreigners affected by the 2004 Boxing Day Tsunami tragedy could have been. Sadly the decision to cast Watts and McGregor to enable the film to have a big budget and sell to a large audience is necessary to attract attention and the level of investment needed to do the story justice. 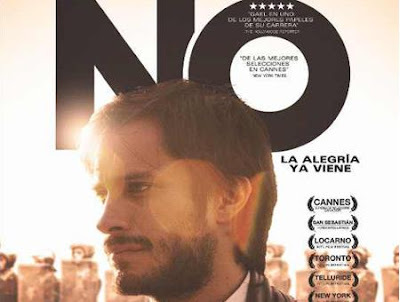 It is a shame that a real Spanish family become a British family in the film and that the deaths of 230,000 people are not the focus but on the other hand as a story of one family's experience of the disaster, The Impossible excels. The disaster is too huge for one film and so like World Trade Centre before it, The Impossible narrows its focus. Though the film focuses on foreigners, the local people emerge as the real heroes. The hospital staff, villagers and others show incredible determination, sympathy and strength in the face of one of the worst natural disasters in history. Tsunami survivors are unlikely to find The Impossible entertaining or have a desire to see it but this is because it is an incredible recreation of what happened; sickening, horrifying and breathtakingly realised. 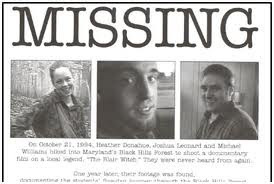 For those not directly affected by the real life events depicted, it is enjoyable to an extent because although it is incredibly tragic, there is also so much hope and happiness (if just for this one family) in the film. 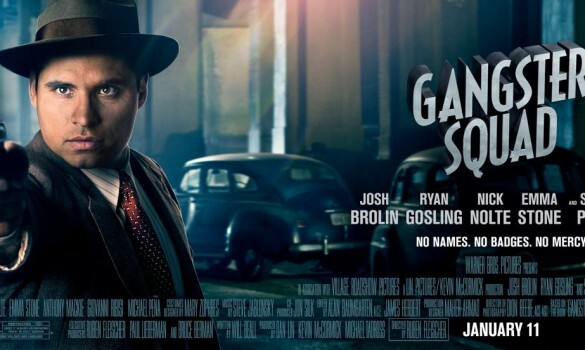 However it is a tough watch and unbelievably sad, made more so by the bravura filmmaking and performances. The eldest kid Lucas played by Tom Holland is amazing, carrying much of the film and doing a brilliant job. The two youngest kids waver a little bit but not enough to do any damage. McGregor is superb particularly in one heart wrenching sequence involving a phone call home, while Watts’ glamour and beauty are left bruised, battered and utterly redundant in the face of what her character endures. The production design is so convincing and the many extras around must have really helped all the actors, but especially the kids. The moment the wave hits leads to an incredibly visceral sequence that is terrifying, shocking and impossible to take your eyes off the screen. The sound design, cinematography and practical effects combine to create a sickening sense of what it would have been like to be there. It is astonishing filmmaking; heart breaking and relentless and completely unforgettable. Moments of the film may be sentimental but it's a story that does truly seem impossible. If Hollywood had made it up you would likely be disgusted. 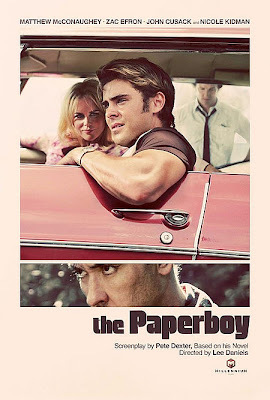 But the sentimental stuff is handled well and with the exception of a couple of scenes, it is not overly manipulative. Real life tragedies deserve big screen treatments if they are handled sensitively and this film stands as a testament to the Thai people and their selflessness in the face of utter despair. What isn't appropriate is showing the trailer in front of The Hobbit without a warning. People should be able to choose whether or not they wish to be assaulted by such a film and the thought of somebody being ‘ambushed’ by the images in the trailer is saddening. I hope that people will see the film and realise how wonderful the Thai people are and hopefully future generations can get a sense of what a tragedy it was. The Impossible is a huge emotional and technical accomplishment. It manages to tell the small story of one family in a huge disaster and sensitively portray both the intimate and the epic of the tragedy. 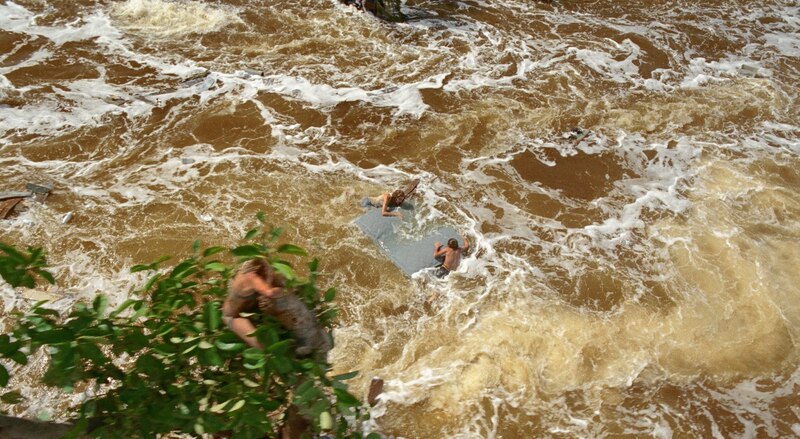 Though the focus is on a foreign family, half-drowned and lucky to be alive, it is the local people who surface as the heroes. The performances are amazing, aided in no small part by the incredible production design and terrifyingly real special effects. 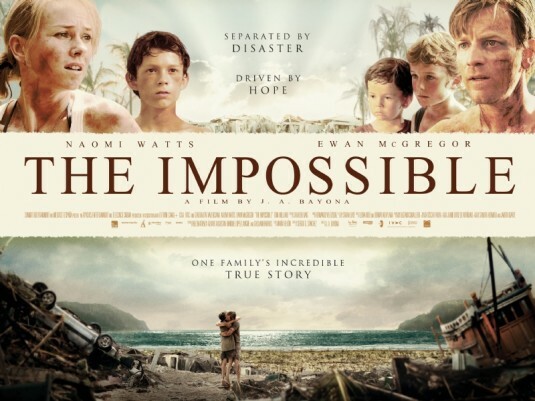 The Impossible is a very powerful film, incredibly moving and emotionally devastating. Along with United 93, it is one of the most realistic depictions of a real life tragedy you will ever see. It is impossible to remain unaffected by the plight of the people in the story and by the credits it is impossible to move from your seat. Hopefully some of the profits will be put to good use in the places affected by the disaster.The Impossible is easily an early contender for my top 10 of 2013.